Cindy first started Israeli dancing in 2004,with Richelle as her teacher. She was immediately attracted to the music, the dances and the energy of Richelle's classes and became quickly addicted. What Cindy loves about Israeli dancing is that it is a physical, social and fun activity all rolled into one. The lyrics and music have strong cultural and spiritual connections for her and she finds Israeli dancing very uplifting. Cindy loves teaching new beginners and takes great delight in watching them progress and bloom into enthusiastic dancers. 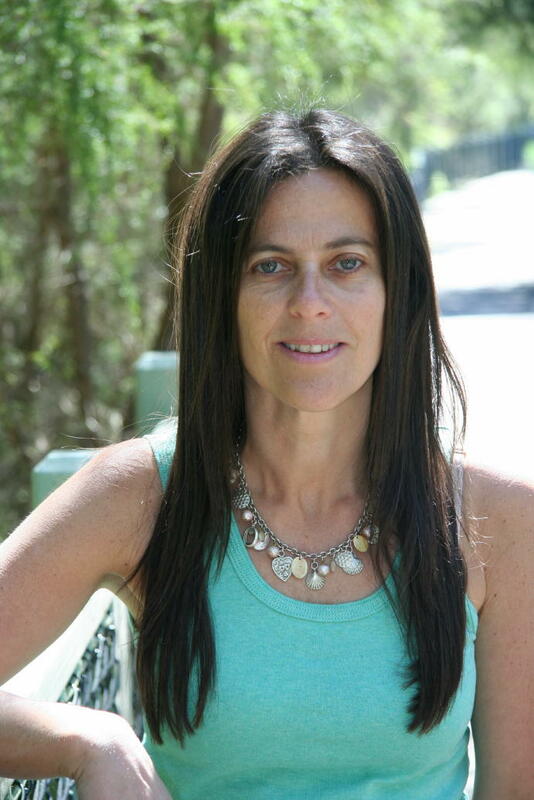 Cindy brings to classes her own natural warmth, dazzling smile, energy and love of Israeli dance and music. She has become an invaluable assistant to Richelle and Belinda in all their classes. Cindy is now conducting the New beginners to Intermediate class on Thursday mornings and is much loved by all the dancers.